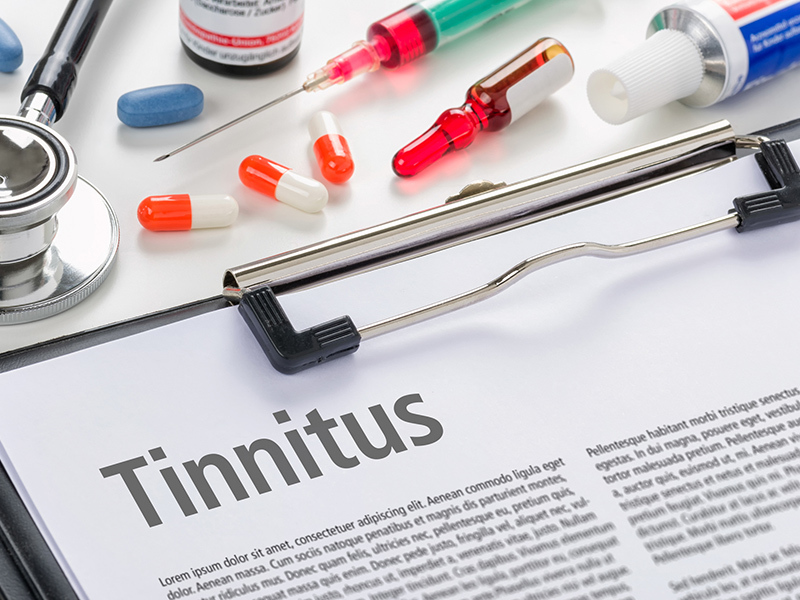 Is This Alternative Therapy Effective for Tinnitus Treatment? “Tinnitus hijacked my life,” Carol told us. She went from loving life to living in the misery of tinnitus. Here’s what finally helped. No, you can’t cure tinnitus with garlic & olive oil. Find out 9 more very silly things people say about tinnitus that just aren’t true. You don’t have to suffer any more, and we can help.